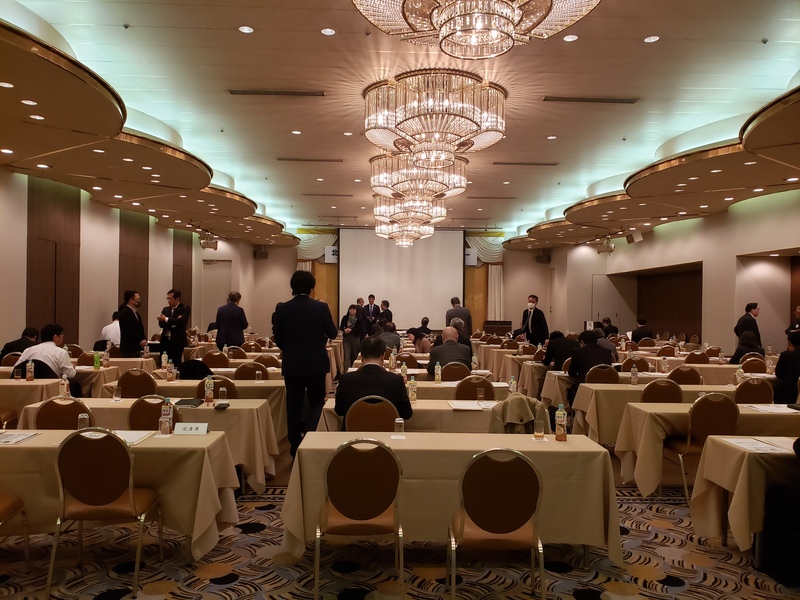 I was invited as a speaker of Seminar on Utilizaiotn of Foreign Workers in Japan, organized by Hokuriku Economic Federation and JETRO, in Kanazawa, in 26 March 2019. I picked up some topics including the role of local SMEs in regional economies, separation of objectives and real situation in technical foreign trainee program, and new foreigner’s resident status “specific skills” since April 2019. I tried to suggest two ways as (1) combination between high-qualified and educated foreign manpower and technical foreign trainees or foreign workers with “specific skills”, and (2) setting route for foreign trainees/workers to grade up themselves to high-qualified manpower by getting opportunities to study in university. 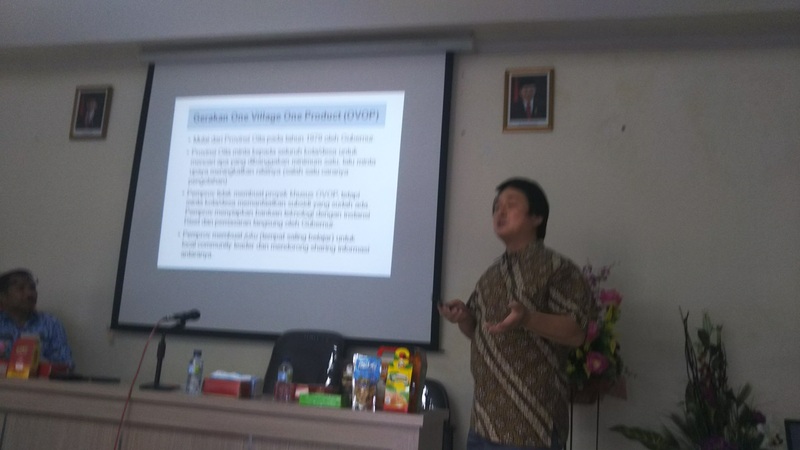 I visited Cirebon Health Collage (STIKes Cirebon) in 12 March 2019 to discuss about nurse education and sending capacity of nurse to Japan until now. This collage was the first institution of EPA program in 2008 to send nurse trainee to Japan. We exchanged information on human resource development and future program of sending nurse trainee to Japan. 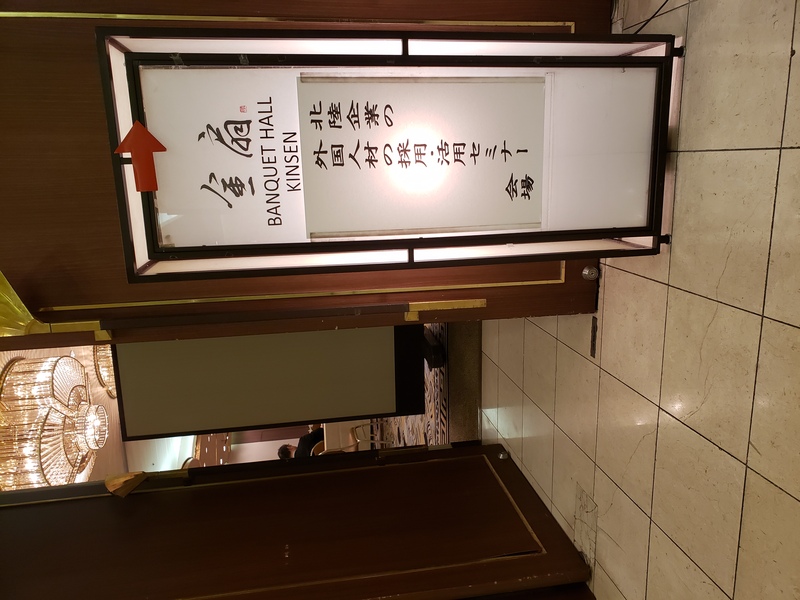 In 20 December 2018, I attended the meeting of a study group of AJEC (Around Japanese Sea Economic Exchange Conference) in Hokuriku area about foreign human resources in Japan. I made a small presentation about current technical trainee program of Japan. We will make a report next March. Setelah tanggal 15 September 2017, permohonan/pengambilan visa ke Jepang dari Indonesia di Jakarta tidak lagi diterima di Konjen Jepang, dan harus ke Japan Visa Application Centre (JVAC), yang berlokasi di Lotte Shopping Avenue 4F, Unit No.33. 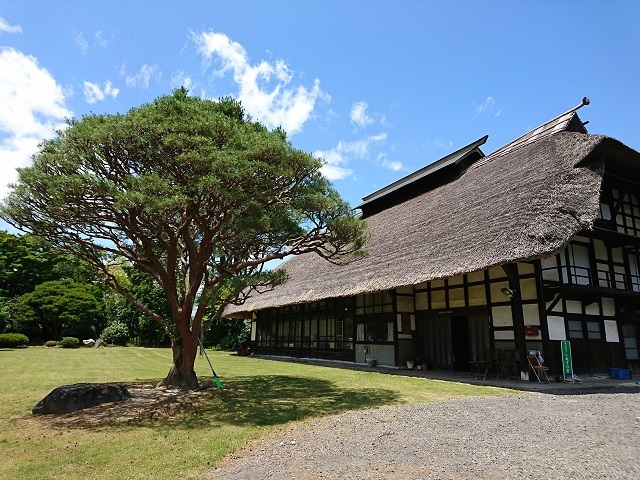 We can support planning, operation, and accompanying of study tour and training to all areas of Japan/Indonesia for students, companies, local governments and the public. Please contact us by sending email to matsui@matsui-glocal.com. After arriving at Makassar at noon in January 13, I met members of IKAPEKSI South Sulawesi. IKAPEKSI is Ikatan Pengusaha Kenshusei Indonesia, Indonesian ex-Japan-Trainee Businessmen’s League. They were ex-Trainee in Japan for three years. Mainly worked in small and medium enterprises in Japan to officially learn know-how and technique/technology to be applied in Indonesia in the future. However, some Japanese companies regarded them as cheap labors because of serious shortage of labors in industrial sector. Officially, government of Japan does not permit immigrant labors in Japan but in fact those trainee are used to fill the labor shortage. IKAPEKSI was established spontaneously by ex-trainee themselves without any support of government of Japan and Indonesia. 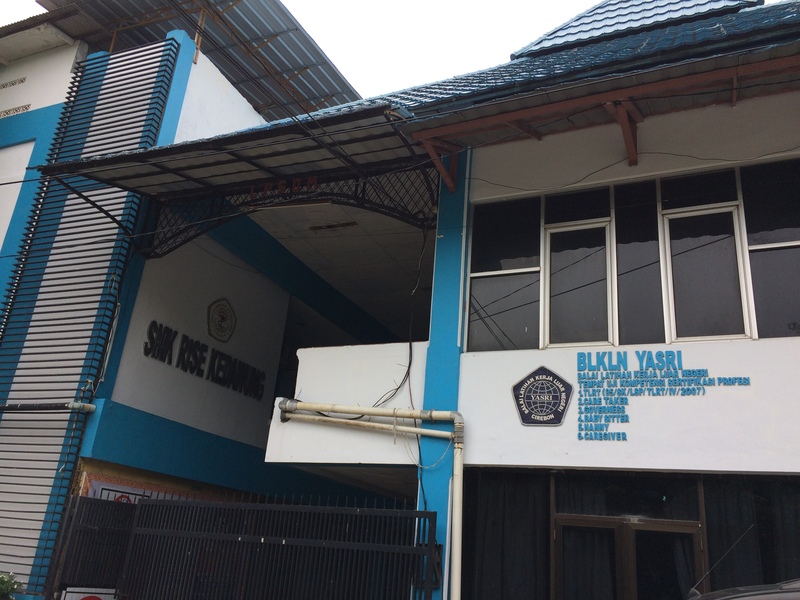 Most of members of IKAPEKSI manage their own companies, work in companies, and start their own small business. 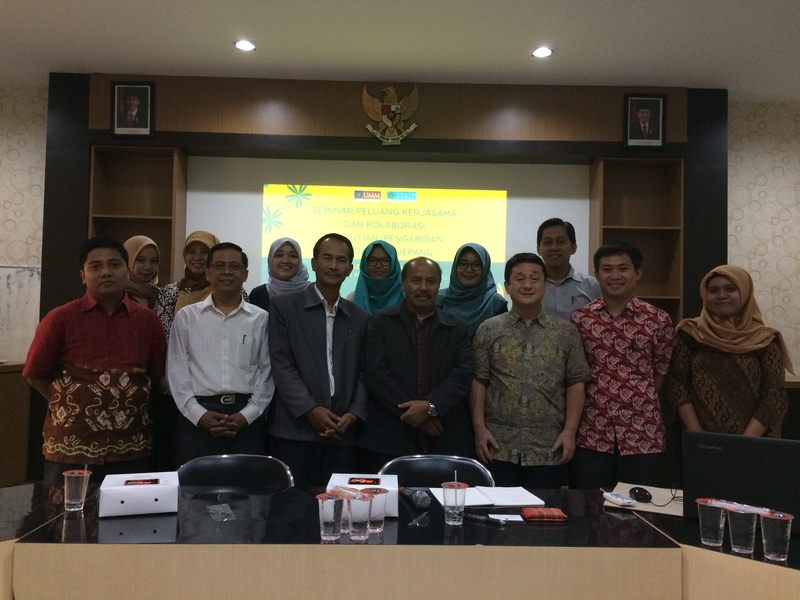 The ex-training program has contribute to create new entrepreneurs and skilled labors in Indonesia. I have been an advisor to IKAPEKSI since 2015. 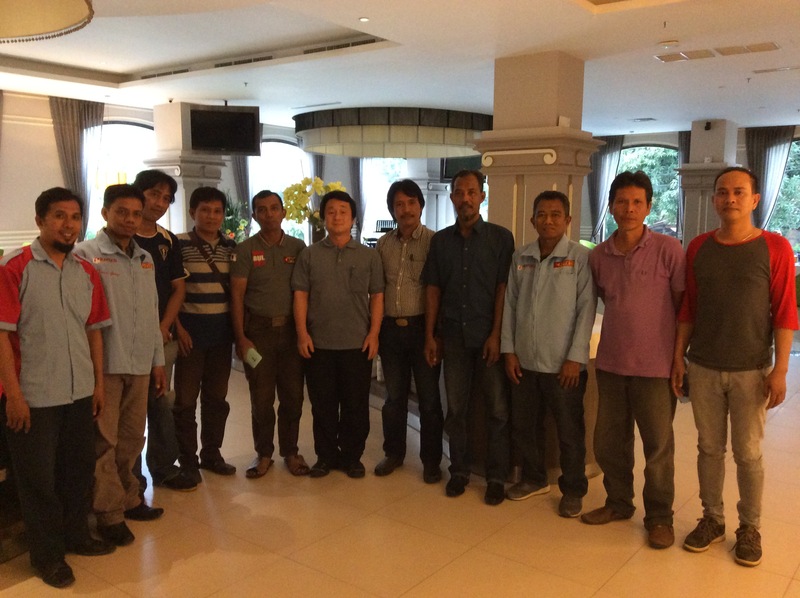 I am happy to meet the South Sulawesi part members this time and want to support them.